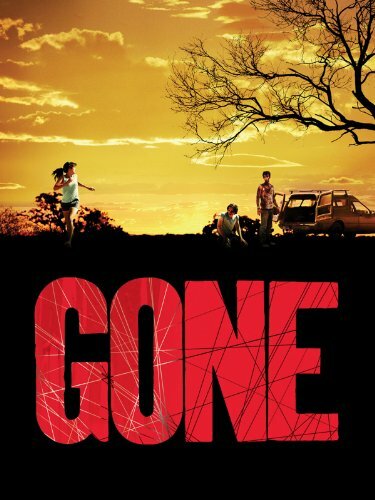 British backpacker and girlfriend (Shaun Evans, Yvonne Sirzechowski) befriend handsome but slightly weird U.S. tourist Scott Mechlowicz in Sydney, and the guy’s increasingly unhinged behaviour escalates from blackmail to violence. 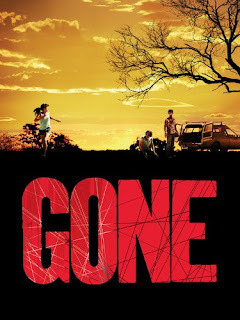 Superficial similarities to backpackers-in-peril survivalist horror WOLF CREEK crept into contemporary reviews of this minor psycho-drama, though it’s a mild, slow-burning thriller that just happens to employ the vast, imposing Australian Great Outdoors as its backdrop. Music video graduate Ledwige evokes some menace in the early going, but relies on clichés – including the portentous moment in which our heroes collide with a kangaroo en-route to their destination. Sirzechowski is appealing, but Evans is an unsympathetic hero and Mechlowicz – the star of EUROTRIP – is an underwritten nut-job. Inevitably, it climaxes with a final five minute bout of standard slasher movie shtick, complete with a resilient final girl and a bloody demise for the villain, but it’s too little too late.